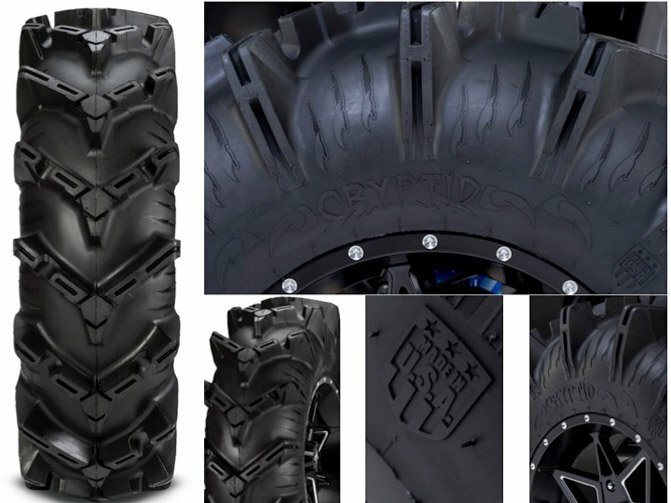 The ITP Cryptid is a game changing tire in the ATV UTV industry. This tire has a proven Chevron style tread design which provides unmatched forward traction in the sloppiest conditions. The tread depth is graduated, starting at 1.5 inch in the middle and grows up to 2 inches deep on the shoulder! This paddle tread design gives excellent side bite for climbing in and out of the mud. This massive aggressive tire rides surprisingly smooth on trails and hard packed trails. 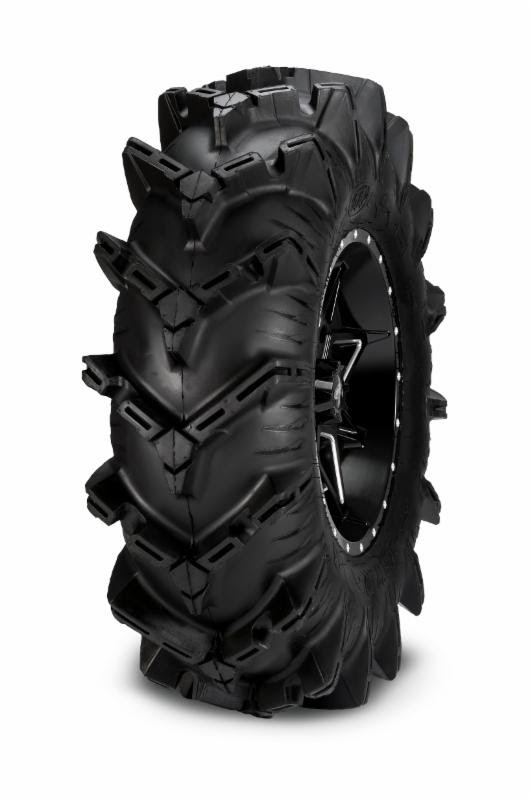 Compare this awesome tire to the Intimidator & MotoBoss tires which are some of the most popular mud tires on the market today! 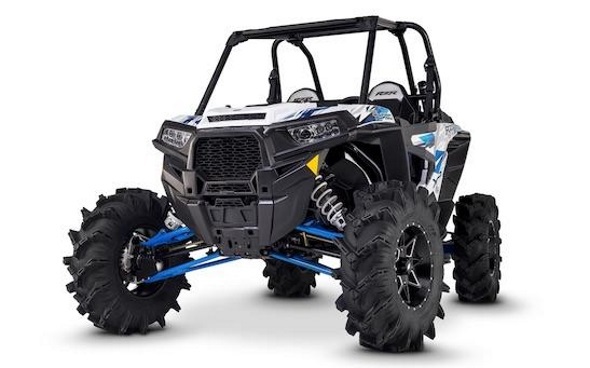 Q: What is the largest "Tire & Wheel" that I can put on a 2016 Polaris RZR 1000 ? Q: What’s the true height on the 27by10-14’s? A: We don't have an exact measurement on them, that can vary depending on the size of rim you mount them on, the air pressure, the weight of the vehicle etc.. 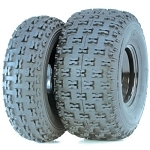 In general you can plan on ATV tires being about 1/2 inch short of what they are advertised.